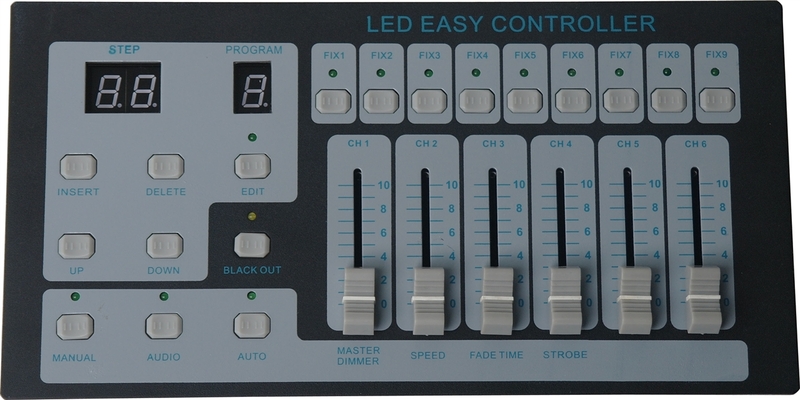 *This is an 54 or 63 Channels LED lights, it can control the nine. *It is each program max 50 steps,with nine users the program. 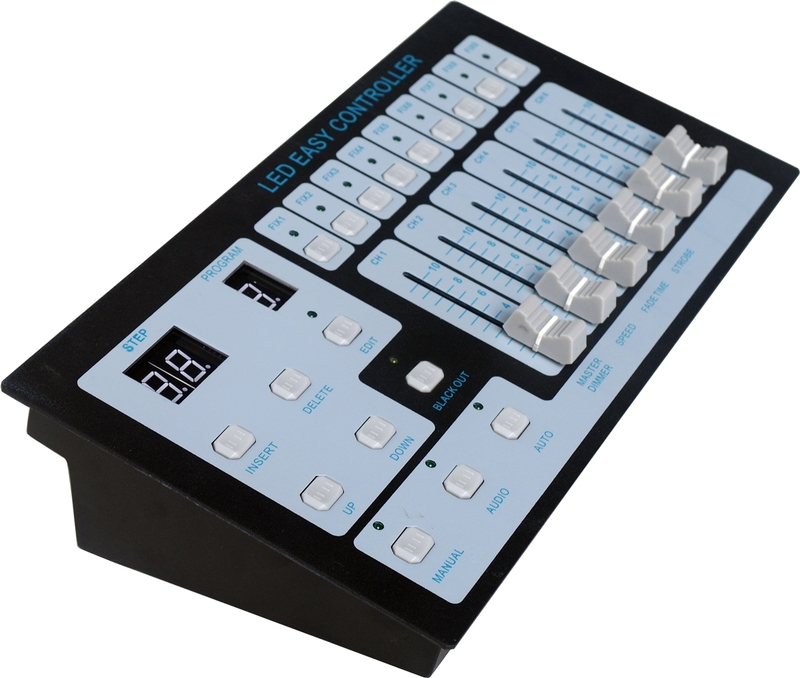 which has 9 kinds of DMX Channels set up. * There are 8 preset patterns are corresponding to different LED fixture.